Create sparkling Charm Bracelets and Necklaces with Swarovski Crystal Pavé Charms. 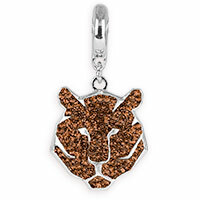 These hand-made crystal charms feature sparkling crystal chatons set in epxoy clay on a rhodium plated setting. 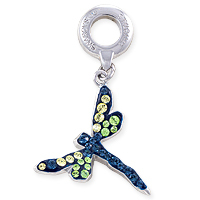 Each charm is fixed on a Swarovski branded 4mm jump ring for added authenticity. 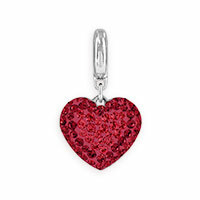 All Swarovski Crystal Charms are 50% off.